A Red Stripe for Summer…. to be sunk more easily. choice. Glue cuts are $15 per cut. weeks. 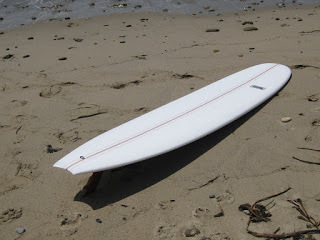 Time to order that new summer board before the June rush.